We are always in need of loving foster homes! As an all-breed dog and cat rescue, we rely on fosters for the everyday care of our animals. TO APPLY TO FOSTER OR VOLUNTEER HERE ON OUR WEBSITE AZCARERESCUE.ORG OR EMAIL KAYLENE AT AZCARERESCUE.ORG. Once approved we can do a home check and discuss the right animal for your family to care for until a forever home is found. It can be anywhere from few days to a few months. WE KEEP ANIMALS IN OUR CARE UNTIL THEY HAVE FOUND THE RIGHT HOME. Our fosters families accept and consider their fosters as a household companion, not as an outsider pet, and are asked to provide a safe environment. Our fosters families provide love and attention for their fosters helping ready them to go from a loving household to the loving home of their forever family. Our fosters families agree to transport fosters to at least one (1) adoption event per week and transportation to and from vet appointments. If unable to transport, they will work with AZ CARE to schedule alternative transportation. 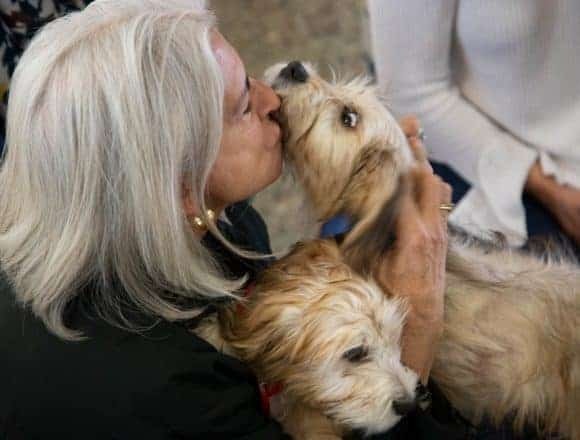 AZ CARE will cover veterinary expense for the fostered animals, provided that the veterinary care is pre-approved by AZ CARE Rescue’s Board of Directors and performed by an AZ CARE Rescue authorized veterinarian. Kennels, Collars, Cat litter, Food, and Toys. Our fosters are a part of the AZ CARE Family. 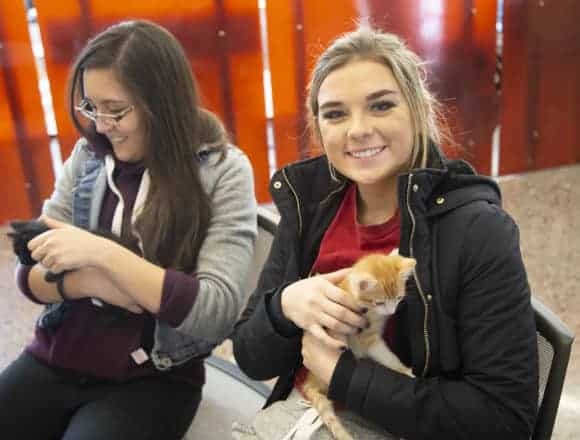 We provide a support system for new fosters by connecting them to our foster network and AZ CARE team to answer questions, build community, and have a successful foster experience. Facebook groups are set up for communication from our fosters and volunteers. We rely on our fosters getting to know the animal so we can find a forever home best suited for them. THANK YOU FOR SAVING LIVES! 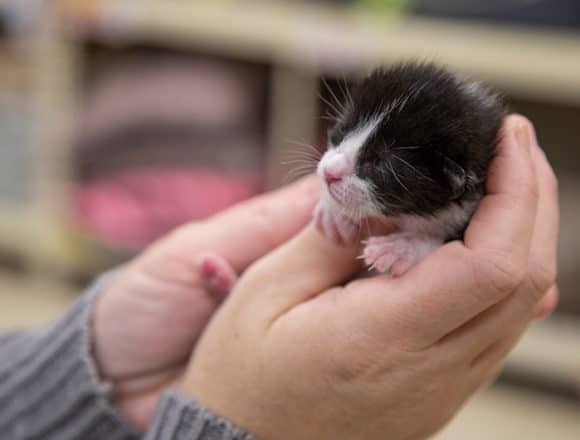 Without our amazing fosters we would be limited on the number of animals we can care for. YOU make the difference! Reach out and join our AZ CARE Family as a Foster!